• Our famous "Love Without The Handles" with braided sides to give it more style! • Full front panel provides a slimming effect. • Four-way stretch European fabric • Ultra soft lingerie lining. 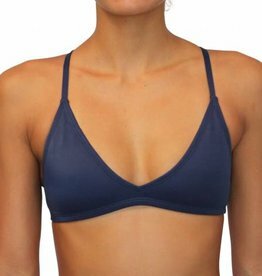 • Sheer cover up for beach or lounging. • Snug fit & superior support for surf & swim, running, volleyball, cross-training, etc. • Four-way stretch European fabric / Ultra soft lingerie lining. • Lingerie lined soft cup - great lift and support! 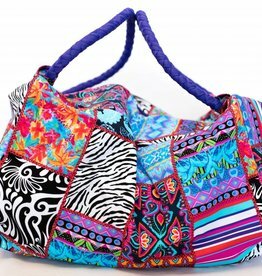 • The ultimate beach bag - worn over the shoulder or like a backpack. • Tough inner lining with pocket. • Durable and water resistant.